Easy-to use waterborne epoxy that recolours, seals and rejuvenates existing grout joints. Recommended for use on sanded, unsanded and epoxy grout joints. Effective ready-to-use cleaner designed to lightly etch and also remove dirt, soil, soap scum and hard water deposits from grout joints. 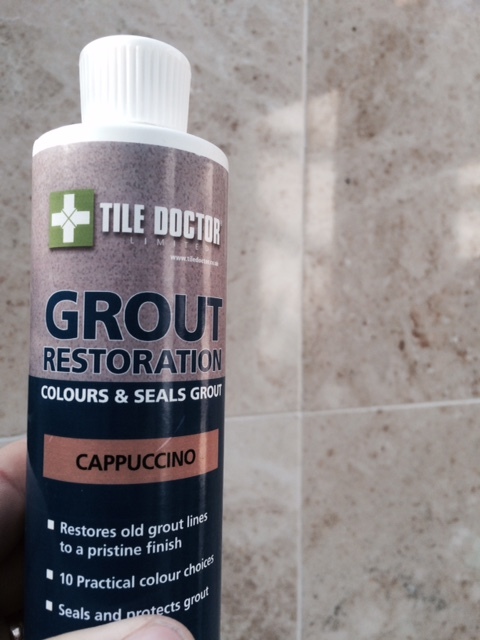 Use before applying Grout Colourant to prepare the grout joints for a superior bond with the Grout Colourant. All-in-one kit to prep, recolour and seal your grout joints. Kit contains 237ml Grout Colorant, 500ml Grout Colorant Pre-Treat Cleaner, grout brush and scrub pad. We think this is excellent value at £31.00 per kit. The colourant is an easy-to use waterborne epoxy that recolours, seals and rejuvenates existing grout joints. Recommended for use on sanded, unsanded and epoxy grout joints. This product is equally effective for interior or exterior applications including bathrooms and kitchens and is available in ten different colours. Uses Recommended for use on unsanded and epoxy grout joints. Equally effective for interior and exterior applications. (Colours are displayed as accurately as possible. Some colours below may not represent exact grout colours. They may appear differently on computer monitors with different resolutions). For new installations, Grout Colorant can be applied as soon as 48 hours after grouting. 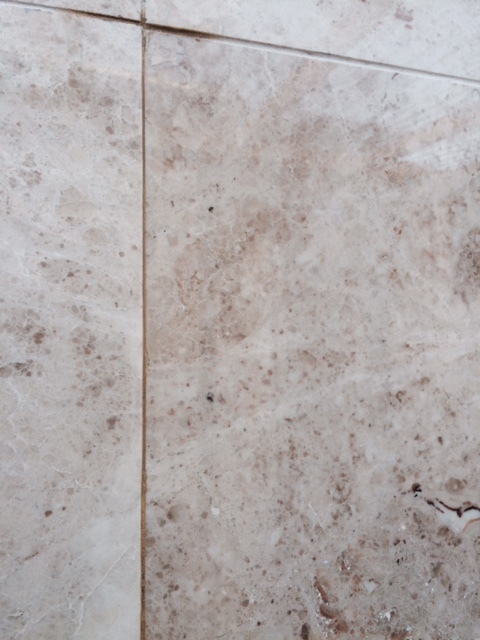 Grout joints must be clean, dry and free of existing sealers or coatings. 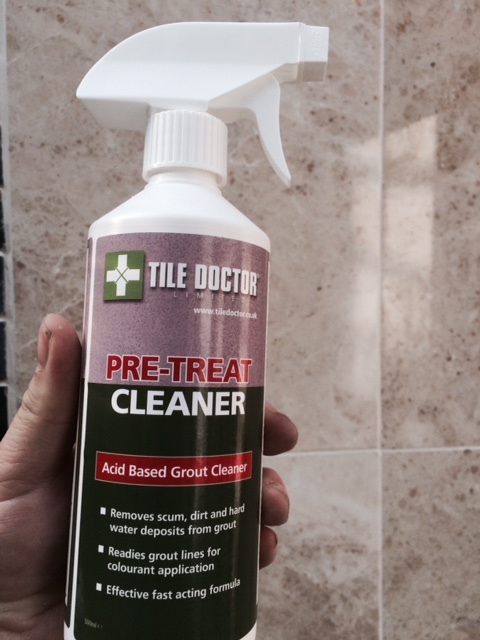 MOST TILE & STONE: Use Tile Doctor Grout Colorant Pre-Treat Cleaner or Tile Doctor Grout Clean-up. If more than 1 bottle of a single color is to be used, mix the material together in a large container to ensure uniformity of color. 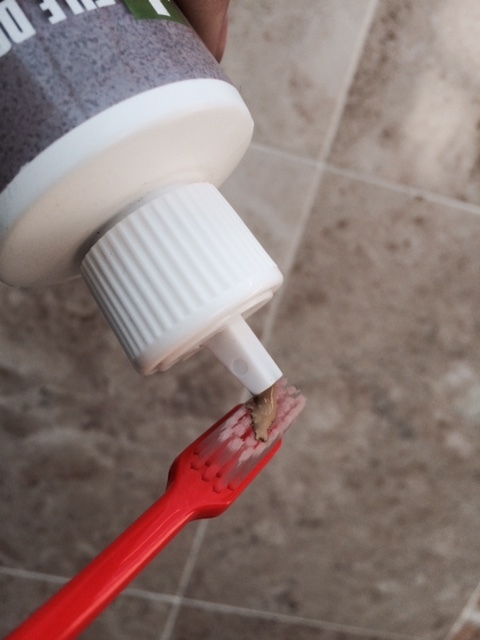 If using Grout Colorant Applicator, pour Grout Colorant into Applicator bottle and apply a bead onto grout joint. Spread evenly using the Applicator Brush or toothbrush, working Grout Colorant into joint using a back-and-forth motion. Thin, even coats should be applied, limiting the amount of Grout Colorant that gets on the tile. If going from a dark to light grout color, more than 1 application may be necessary with a minimum 2-hour drying time between coats. After Grout Colorant has dried 1 or more hours (never more than 12 hours), lightly mist surface with water and let stand 5 minutes. 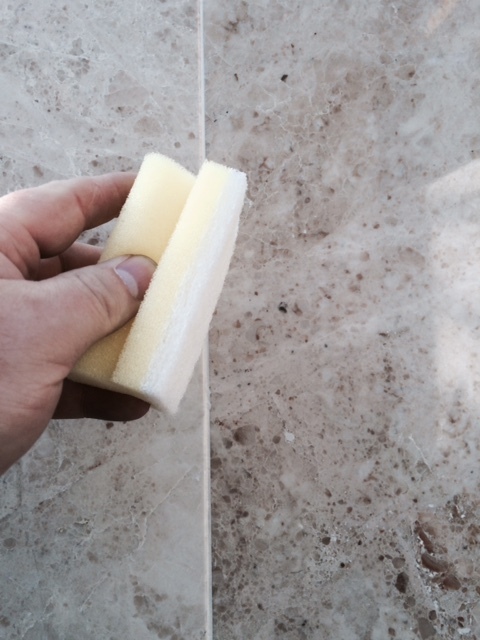 Remove excess Grout Colorant from surface of tile using water and a white nylon scrub pad. Ready for surface traffic in 2 hours. Keep area dry for at least 24 hours. 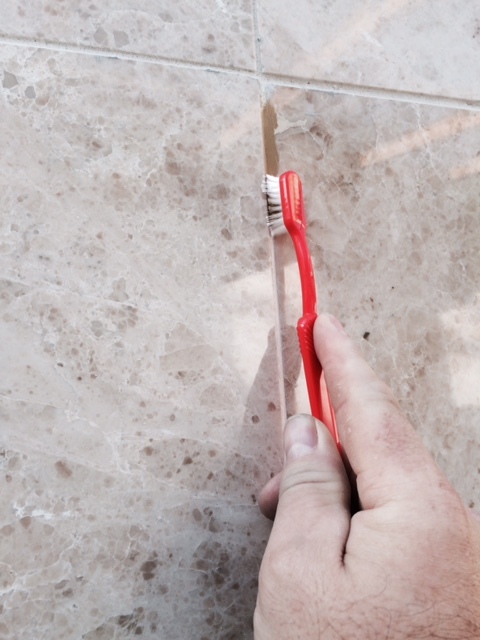 Avoid direct scrubbing on grout joints for 20 days to allow a full cure. Approximately 25m² to 30m² (269 to 323sq. ft.) per 237ml (8-oz) bottle based on a 2-3mm grout joint, actual coverage will depends on width and porosity of grout joint, size of tile and method of application. Available in ten different colours in 237ml tubes at £31.00 per kit, Postage and Packing £5.50 for one kit and £10.00 for 2 or more kits (All prices are shown inclusive of VAT).